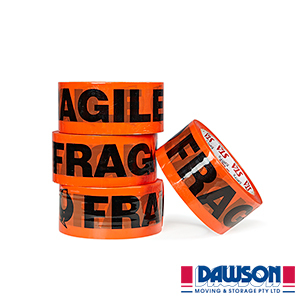 This fragile tape is brightly coloured to help distinguish fragile items. It cautions users about the delicate nature of the objects inside a parcel or box, allowing for fragile items to be easily identified and prevent mishandling. 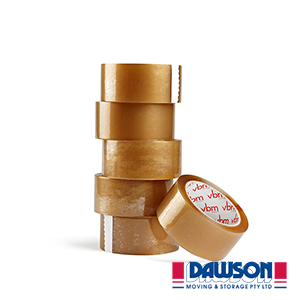 When using the ‘Fragile Packing Tape’ to seal boxes, make sure to use the tape on prominent aspects of the box. Hence, allowing the warning tape to be easily visualised. Very good tape that actually sticks. Really liked it.